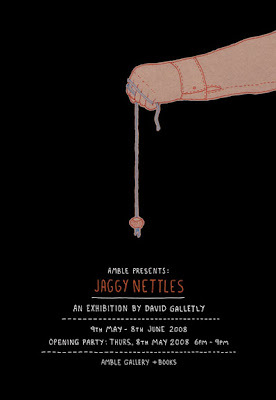 The Amble Blog: Amble Presents: JAGGY NETTLES!! 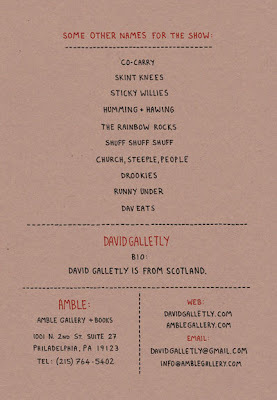 Amble Presents: David Galletly's JAGGY NETTLES. Opening Reception THURSDAY, 8TH MAY, 6PM - 9PM.